Texas Webmaster, LLC is a Pearland, Texas web design and development company specializing in websites for individuals, businesses and non-profit organizations throughout the Greater Houston area. We believe that your website is your company’s most important marketing asset; that’s why, when you partner with us to create it, our mission is to custom tailor a website that fits your specific marketing objectives. Want an upper edge over you competitors? Don’t be a victim of “Mobilegeddon”! such as a section 508 or section 527? 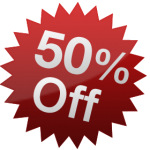 Texas Webmaster, LLC offers a 50% discount on most of our services, including custom web design and website maintenance. 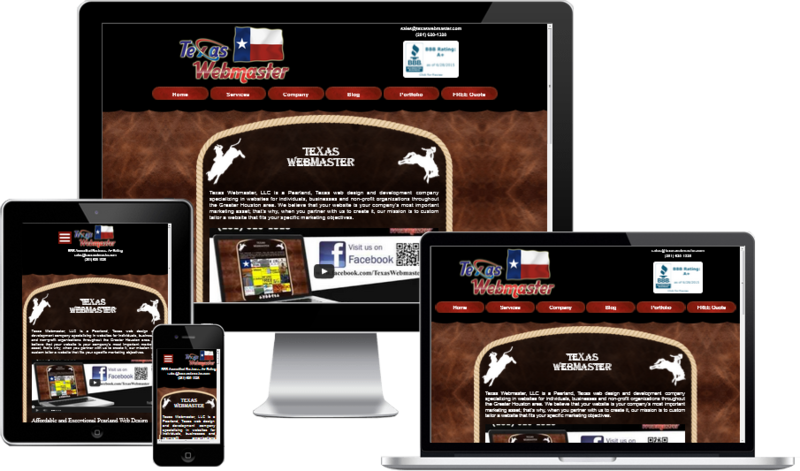 The more detailed you are, the quicker Texas Webmaster, LLC will be able to establish the scope of your project. We will contact you within 24 - 48 business hours. 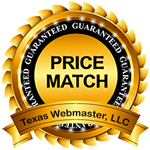 Texas Webmaster’s prices are the most competitive around, and we regularly check our prices to keep it that way. 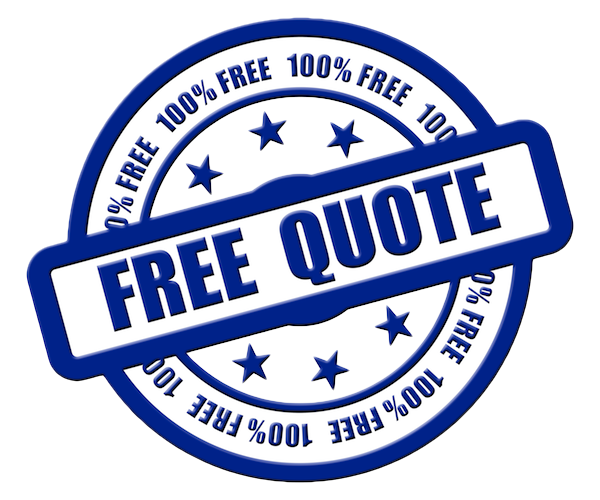 That is why we can confidently make you this promise: Should you be given a lower written quote for the same work you consulted with us about, we will match or beat that price by 10%. For more details, please visit our “Price Match Guarantee” page. Plus, we offer something that other Pearland web design companies typically don’t: interest free financing on your web design or development project. If you choose to let us host your website, you can finance the cost of your web design services over 10 months, with zero interest. It’s an easy, affordable way to get the website you want now, without compromising on your budget. We know that marketing budgets are tight these days, so we aim to give you an affordable way to get your website up and running as quickly as possible. Payment plans for web design are not a common offer; if you have shopped around, you already know that what we offer is truly unique – especially for the high quality design and development services we offer. Plus, don’t forget that we can also provide you with graphic design services and search engine optimization. To help you make an informed decision about our Pearland web design company, we encourage you to view our portfolio and read more about the services we offer. Then, take the time to contact us for a free quote. We will be glad to offer you a free web design consultation.